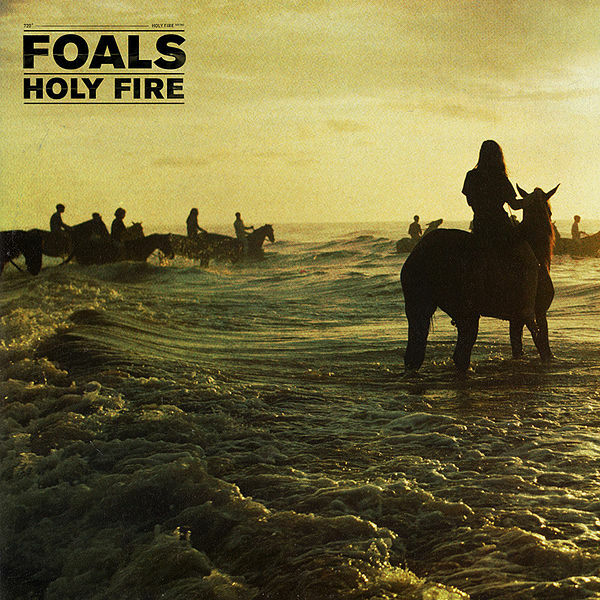 So If you haven't heard, Foals third album Holy Fire has been leaked and is available for download. While I usually don't condone illegal downloading, I honestly couldn't wait to hear the full album, mind you I'll still be purchasing the album in all its 320 Kbps quality next month. First opinion? Well "Bad Habits" and "Everytime" are absolute gems on first listen and well the rest I can imagine will follow suit in true Foals style.